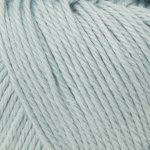 Summerlite 4ply is made using 100% of the finest cotton resulting in a beautifully soft, matte yarn, which boasts a wonderful, summery tonal color palette. 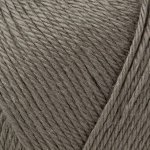 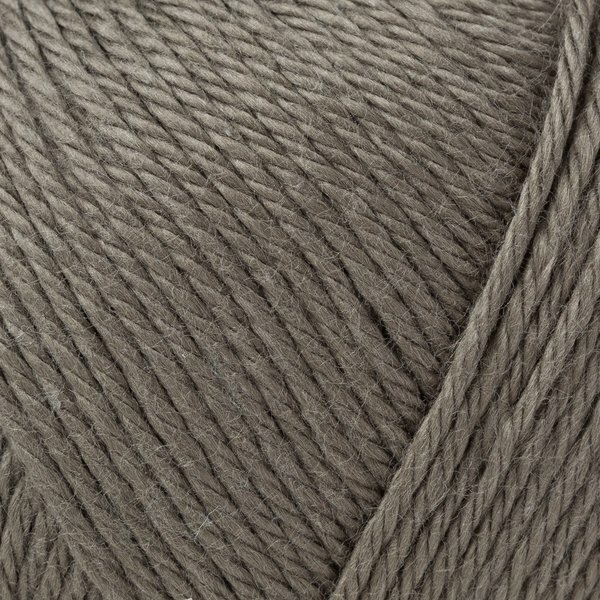 This yarn is a perfect choice for spring and summer designs such as a pretty shrug or evening time cardigan. 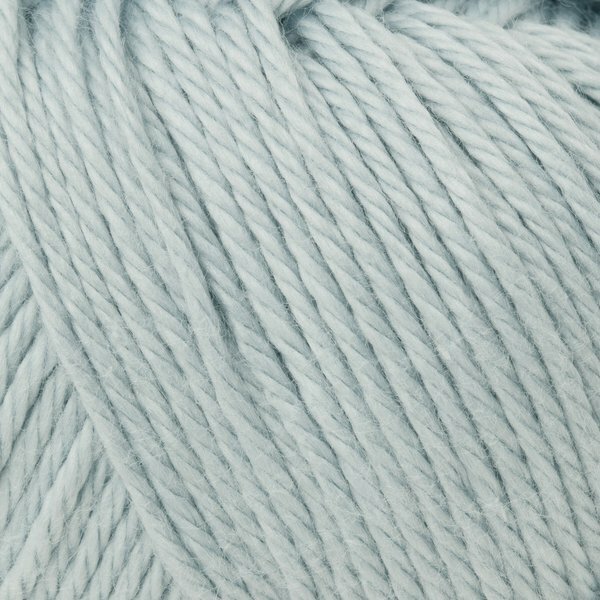 It has brilliant stitch definition, meaning that all types of textures are showcased perfectly.